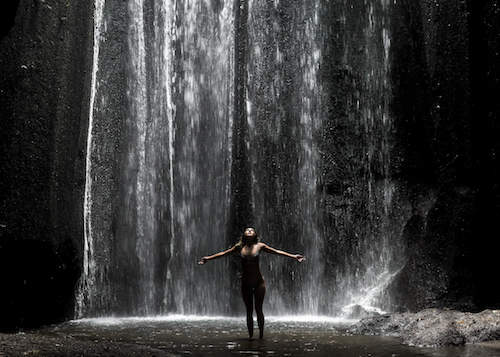 You’ve seen the instagram photos of gorgeous waterfalls with the caption “Don’t go chasing waterfalls” from Bali. I’m pretty sure I’ve said that myself once… or twice. 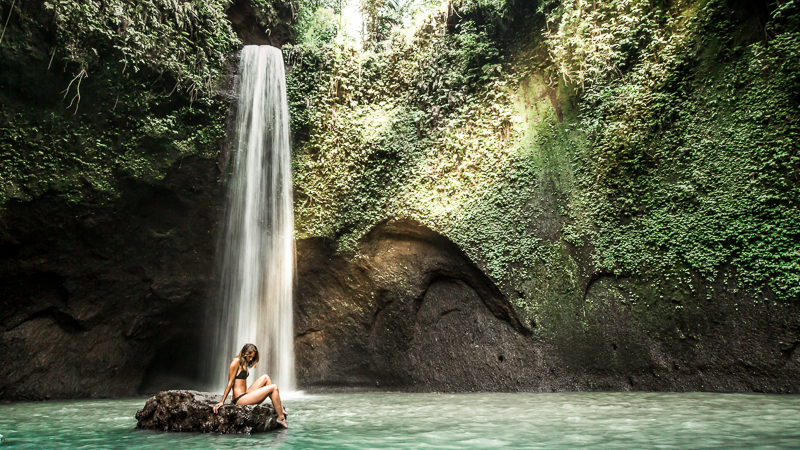 After spending about 8 weeks in Bali, I’ve put together a list of my favorite waterfalls for you to visit when you make it to Bali! Happy chasing! Another waterfall that isn’t for swimming, but beautiful nonetheless. It’s a bit of a trek to get to it, but exploring the area around Tukad Cepung is definitely worth it! I’d recommend going during midday to get the best lighting, but be prepared there might be others trying to get the perfect shot. Like the bride and groom that was shooting for 2 hours there when we went. This is my absolutely favorite waterfall in Bali. 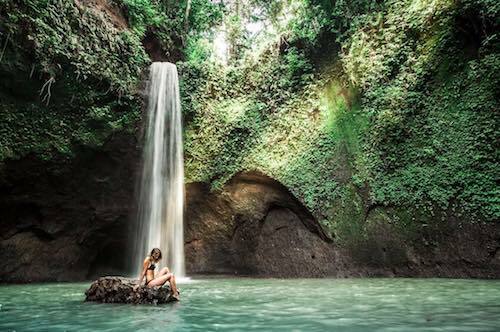 The water falls into a pool so it’s perfect for cooling down in the Bali heat. Munduk Waterfall is one of the first waterfalls I visited in Bali. It’s extremely powerful and the wind from the fall would physically push you back. It’s a great spot to visit, but if you’re looking for a pool to dive in, this isn’t the one for you. 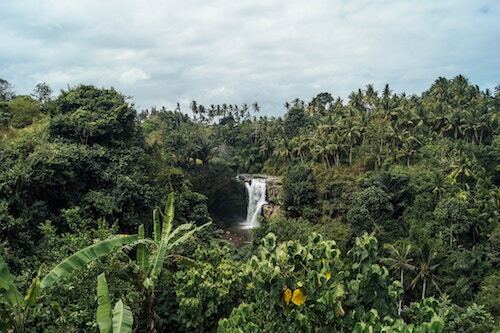 Located just outside of Ubud, this is the most famous waterfall in Bali. It truly is gorgeous, however, expect crowds of people cooling off in the water and taking photos nearby. Want to see the full list of my favorite Bali things? Check out my Google Map here!